Ffion Eira Davies from Swansea has made it a double world championship year by winning the World IBJJF No Gi Brazilian Jiu Jitsu (BJJ) Championship on December 16, 2018 in Anaheim, California. 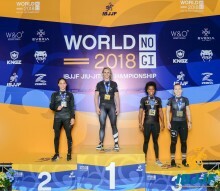 She becomes the first adult Black Belt No Gi World Champion. 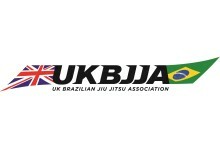 An athlete from Swansea has become the first ever Welsh competitor to win a world championship in Brazilian Jiu Jitsu (BJJ). Ffion Eira Davies, who trains at CF24 Jiu Jitsu in Cardiff, flew out to Long Beach, California last weekend to compete in the World IBJJF Jiu Jitsu Championship, the largest and most prestigious BJJ competition in the world. It was held from 31 May to 3 June, 2018.